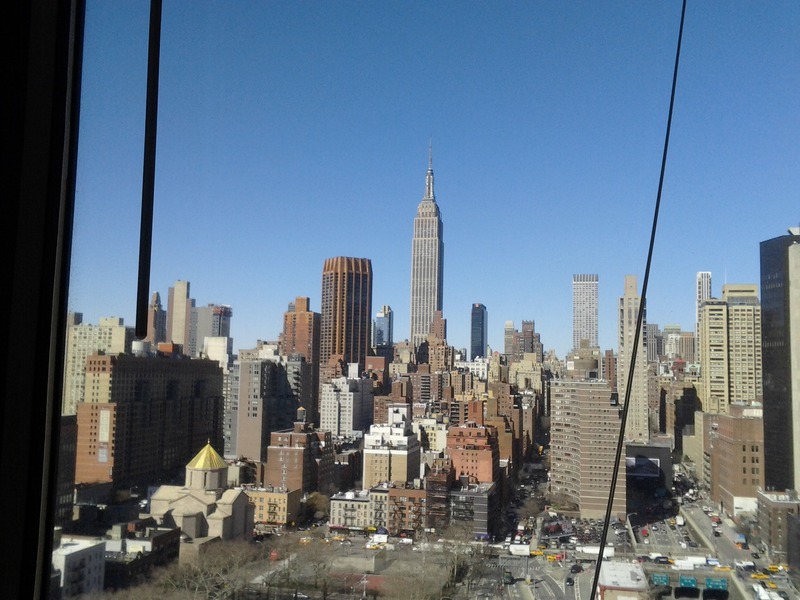 Very sunny, spacious 1 bedroom with great views of the City skyline and Empire State Building. Marble bathroom and excellent closet space. 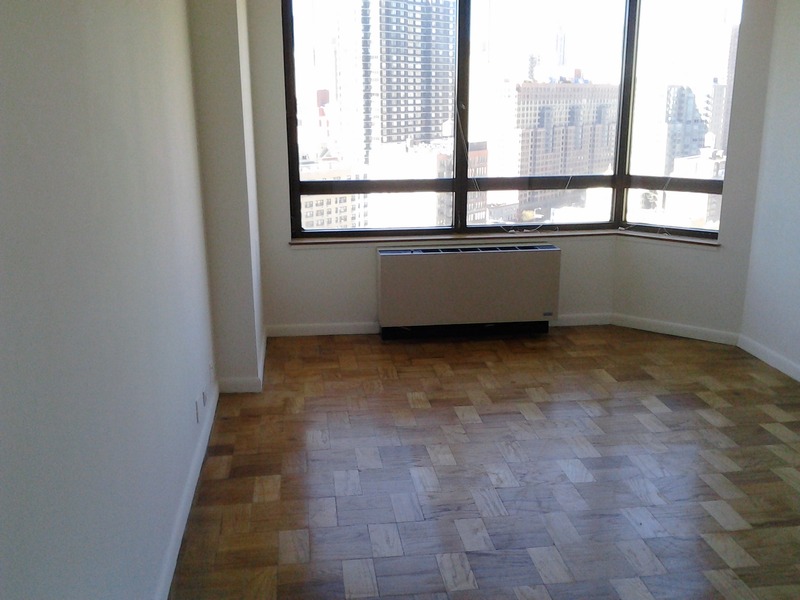 Located in the super luxury Manhattan Place Condominium on East 36th Street! Outstanding amenities include, roof top health club, indoor swimming pool, indoor running track, 2 roof decks and garage parking. 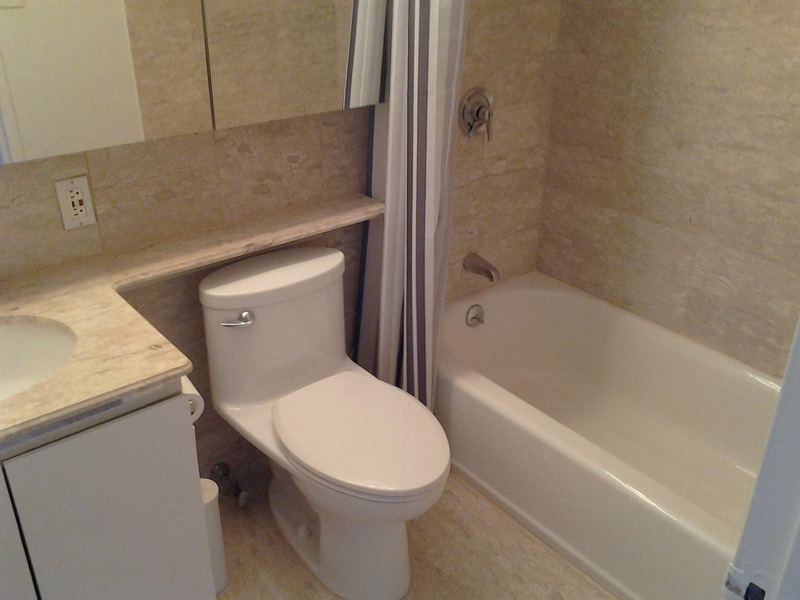 Fairly priced at $3150.00 per month.